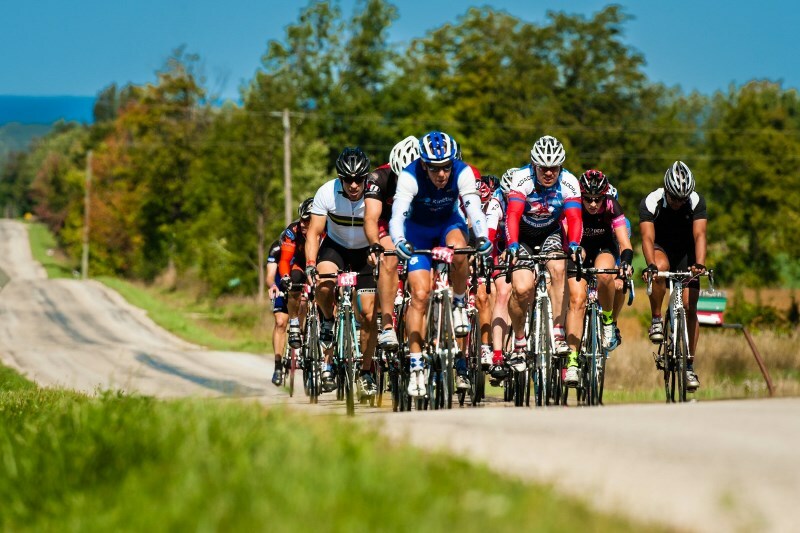 The 2018 UCI Gran Fondo qualifier season will end this weekend with the last four qualifier events. 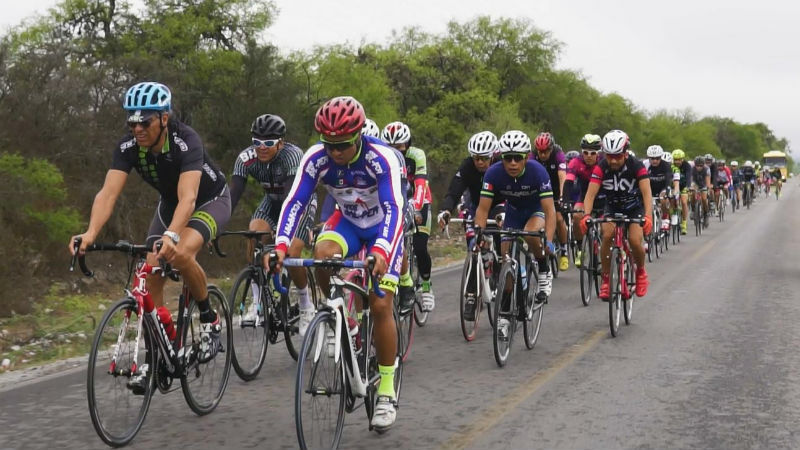 UCI San Luis Potosi is the exclusive Mexican event in the series, a second edition after the first one in Campeche last season. 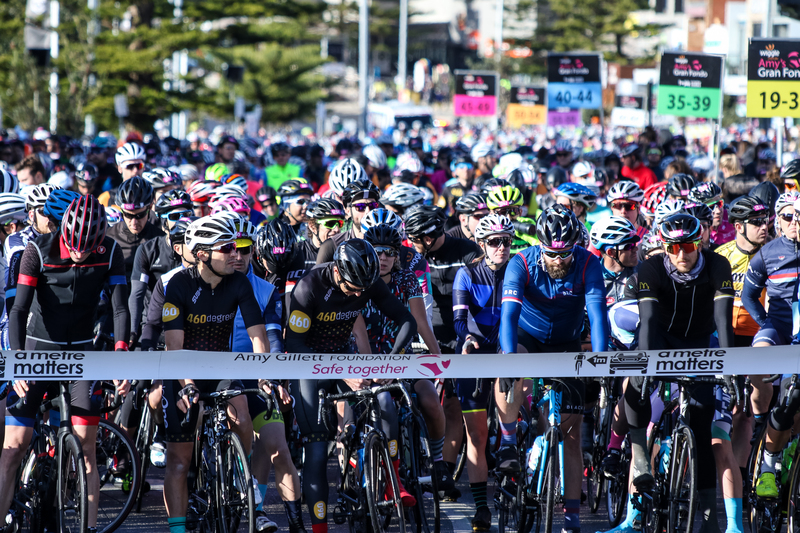 The field has doubled in size compared to last year with 750 riders from 14 different countries preregistered. Besides riders of the home-country, the States and Canada, we see a lot of South American nations represented, but also some European riders. The 22.5km time trial on Saturday will be entirely held in the Tangamanga Park in the city. The 121km Granfondo on Sunday has its start and finish at Founders Plaza in downtown San Luis Potosi. The main difficulty of the course is a paved 2km section after 76km, directly followed by an 11km long climb at an average of 4% but with some steep parts up to 15%. Fastest time on the climb will get an additional King of the Mountain award.